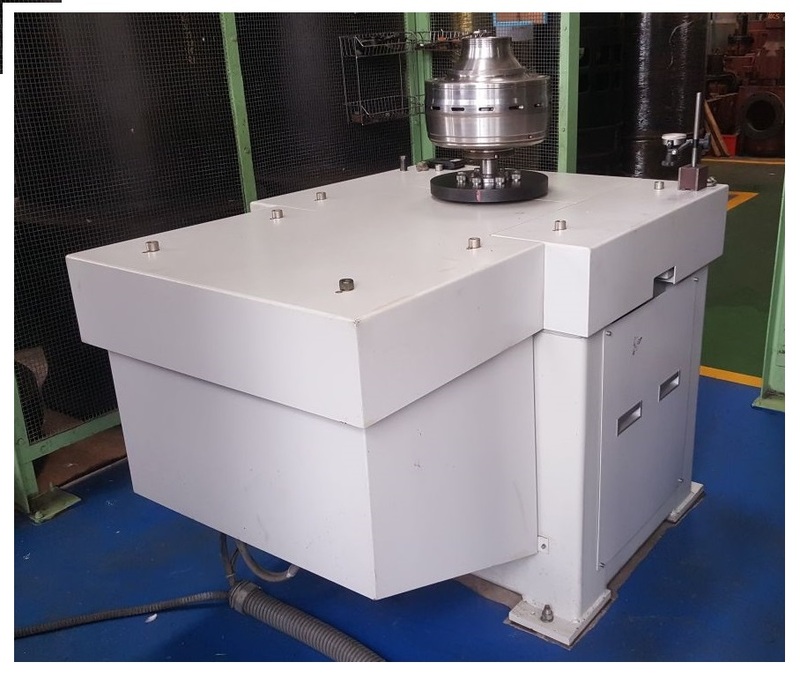 Ark Vision has a Schenk vertical bowl balancing machine and can carry out balancing of different makes (Mitsubishi, Westfalia, Alfa Laval, etc.) & models of purifier bowls. A report will be provided upon completion of bowl balancing.